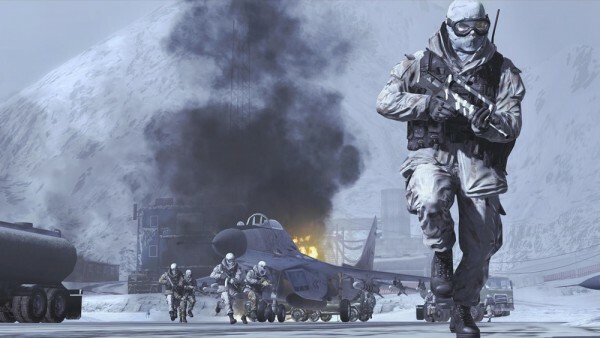 Call of Duty: Modern Warfare 2 is the sequel to the popular game Call of Duty 4: Modern Warfare. It’s been one of the most talked about games this year. After having already sold over 4.7 million copies on opening day and over 9 million copies in the first 5 days, it’s broken just about all sales records for video games. 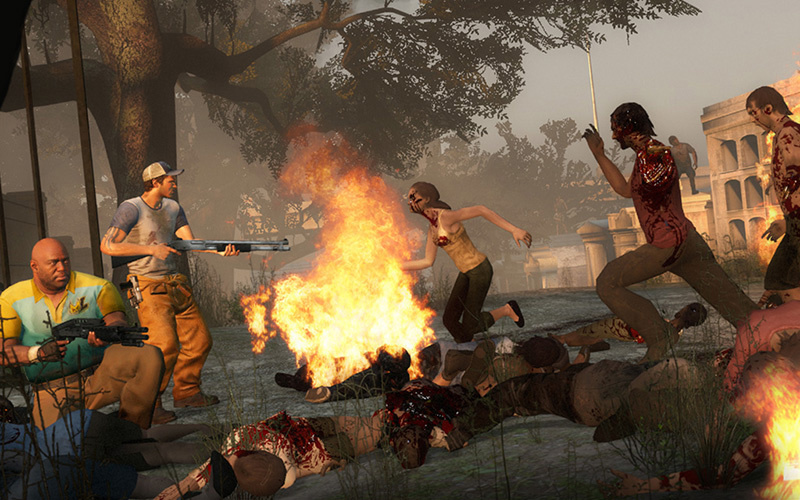 Left 4 Dead 2 is the sequel to the very popular post-apocalyptic multiplayer game, Left 4 Dead. The game follows four individuals in the New Orleans area. They are trying to escape a zombie outbreak. It incorporates many new guns and melee weapons. In addition, it introduces us to several new special infected: Charger, Spitter, and the Jockey. Batman has been gaining popularity since the movie Batman Begins was released in 2005. Batman: Arkham Asylum you continue the story after the movie The Dark Knight. You assume the role of Batman as he brings The Joker to Arkham Asylum. 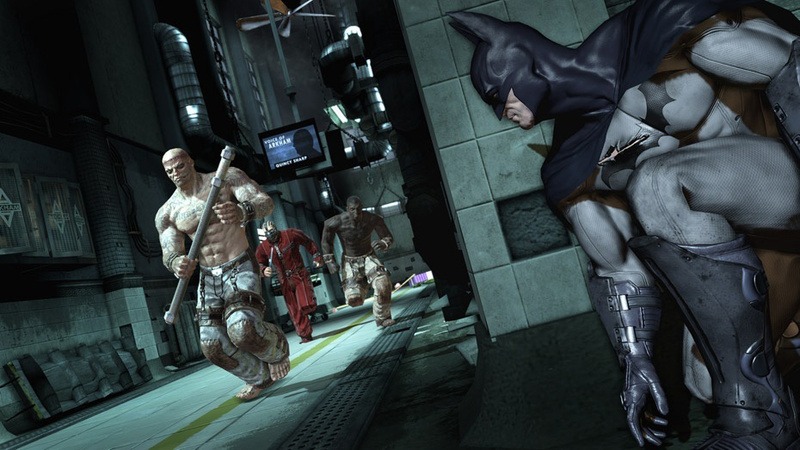 While in Arkham Asylum, the super-villians set a trap for Batman.